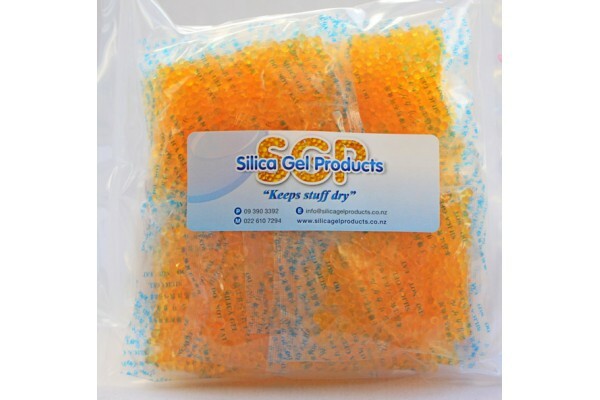 This is a 200 pack of 1 gram Indicating Orange Silica Gel sachetsTypic.. 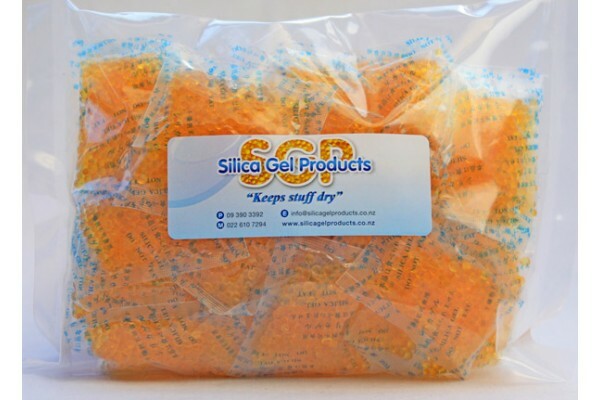 This is a 500 pack of 1 gram Indicating Orange Silica Gel sachetsTypic.. 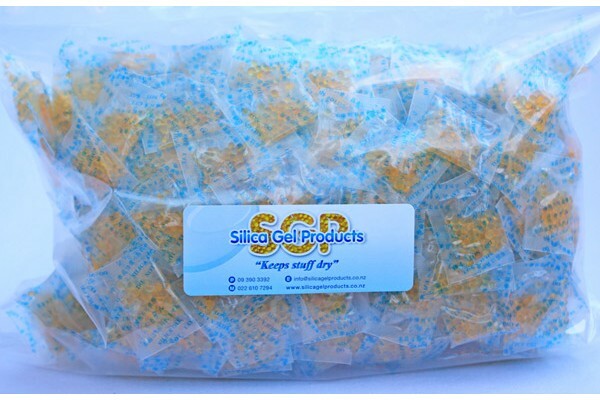 This is a 1000 pack of 1 gram Indicating Orange Silica Gel sachetsTypi.. 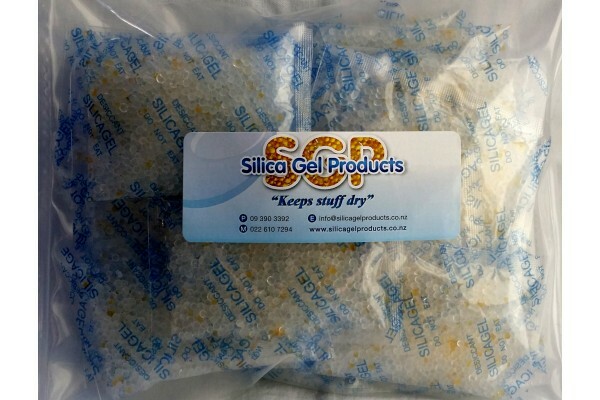 This is a 50 pack of 5 gram Indicating Orange Silica Gel sachetsTypica.. 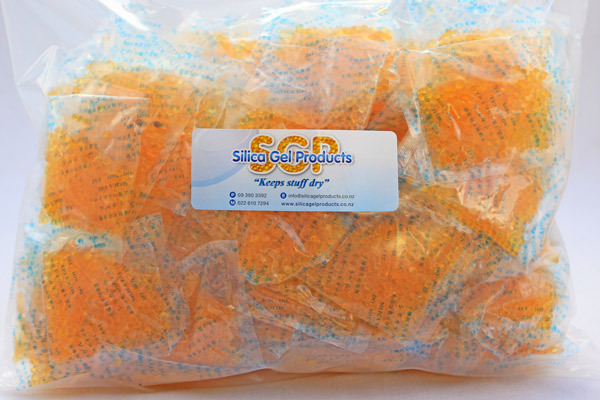 This is a 100 pack of 5 gram Indicating Orange Silica Gel sachetsTypic.. 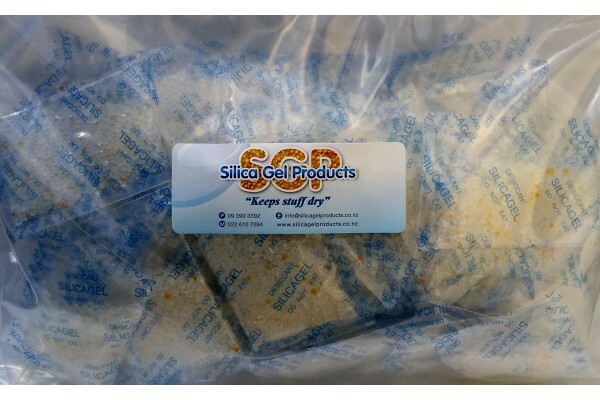 This is a 300 pack of 5 gram Indicating Orange Silica Gel sachetsTypic.. 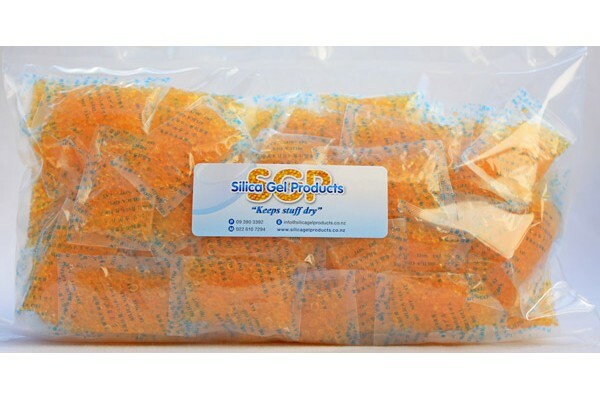 This is a 20 pack of 10 gram Indicating Orange Silica Gel sachetsTypic.. 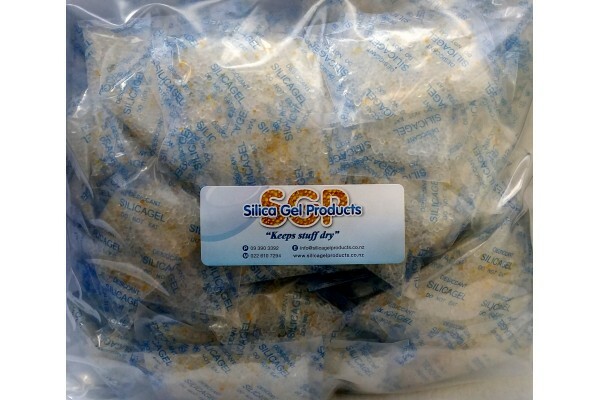 This is a 50 pack of 10 gram Indicating Orange Silica G.. 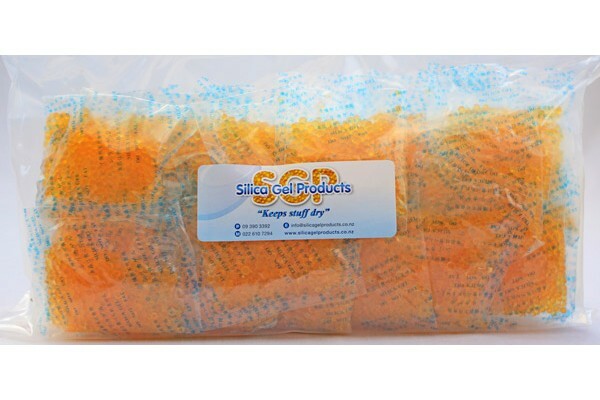 This is a 100 pack of 10 gram Indicating Orange Silica Gel sachetsTypi.. 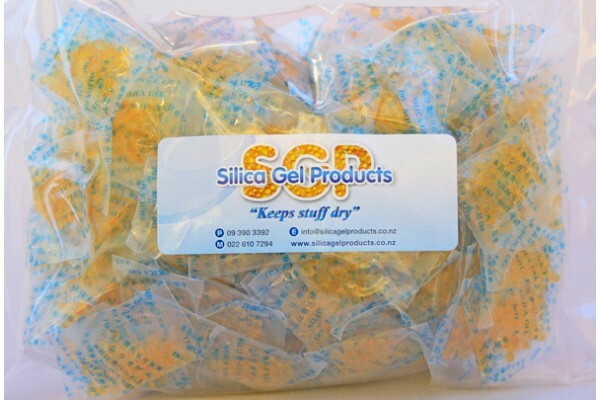 This is a 30 pack of 10 gram Part Indicating Mixed Orange and Whi.. 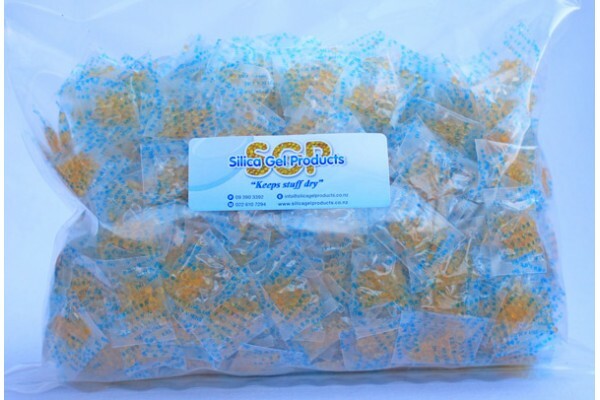 This is a 80 pack of 10 gram Part Indicating Mixed Orange an.. 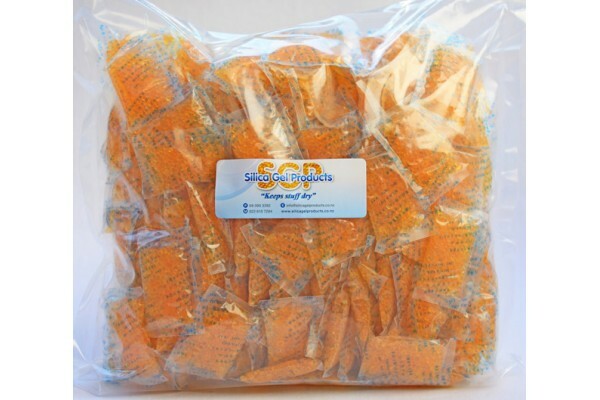 This is a 150 pack of 10 gram Part Indicating Mixed Orange a..